And so he did, seven minutes after Massa’s engine had gone, Kovalainen guided his McLaren and became the 100th driver to ever win a race, and arguably in one of the more fortunate scenarios. Behind him came Timo Glock, who would record his best ever finish in Formula 1 (since matched by another 2nd at the 2009 Singapore Grand Prix, which would be his last race start for Toyota). Things change quickly in Formula 1 however, just look at Luca Badoer’s two race stint at Ferrari, and fast forward a year and a half, their glory at the top of the podium of the Hungaroring would seem to be a distant memory. Both were trying the very difficult job of being big fish in a tiny pond. They could have gone to Renault - for months, it looked as if Timo Glock had it nailed down. 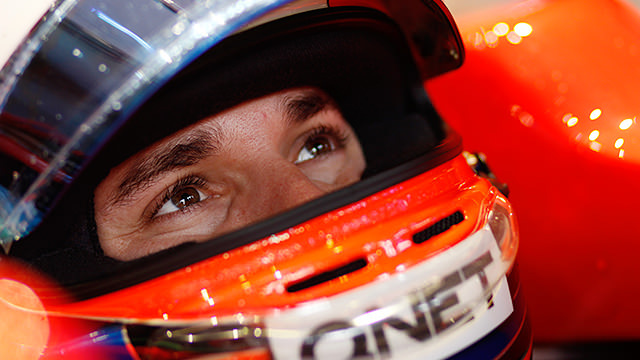 Robert Kubica had been announced to replace Ferrari-bound Fernando Alonso in October 2009, but it was clear Romain Grosjean was not up to scratch to be in the second seat. 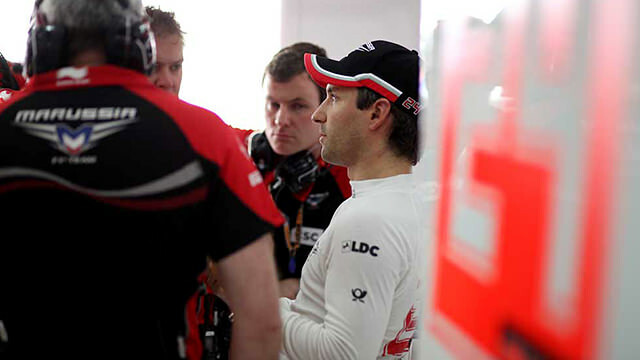 With the withdrawal of the Toyota team, Glock was one of the favourites for the seat. In fact, by Abu Dhabi, German media were prepared to even say that the Renault seat was his, signed and confirmed on the dotted line. It was far from being a risky call by Renault for an exciting and promising young partnership. The years spent after his stuttered debut in 2004 with Jordan (which included the 7th in Montreal, as well as consistent finishes when he replaced Giorgio Pantano at the end of the season) solidified his ability as a driver. His rookie of the year performance in the 2005 Champ Car (including a podium at Montreal), and GP2 championship victory in 2007 (ahead of his old friend Pantano, and future F1 drivers Kazuki Nakajima, Bruno Senna and Karun Chandhok (and even Sébastien Buemi, even though he had a stuttered campaign after replacing an injured driver)) added to his experience. 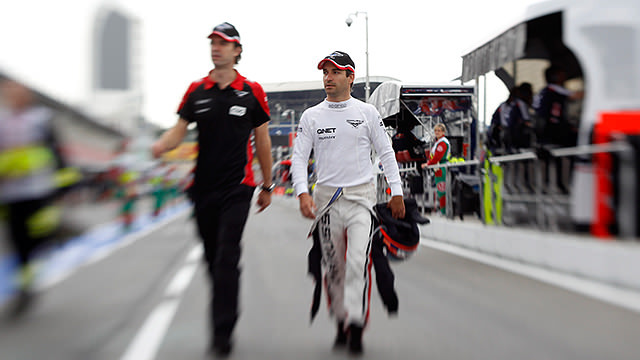 Timo Glock was a prospect, and while he was not at championship level ability, he had proved he was only one step away from being a race winner, just like Kovalainen. 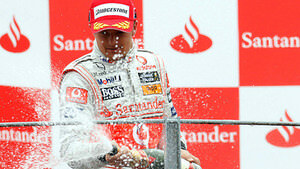 But Kovalainen had seen his stock value collapse after his race win. Lewis Hamilton would go on to win the 2008 championship and then drive a dog of a car to two race wins in 2009. The Finn simply couldn’t match his teammate's skill and talent, and was left to struggle in his second McLaren year. His 22 point haul was worse than Felipe Massa and Timo Glock - two drivers who received injuries stopping them from competing the full selection of races. Heikki, meanwhile, couldn’t even get on the podium. Yet Glock wouldn’t sign with Renault, uncertainties about the team left him with one alternative: Manor. His promising ability would hopefully guide the team from the bottom and through the pack. Kovalainen went to Lotus Racing, in an attempt to restore people’s faith in his ability that had gone so quickly. It had been 14 months since their 1-2 in Hungary, and they now faced long term projects at the back of the field. To say it hadn’t worked to plan for Glock would be an understatement. As time has gone on and the cars have remained at a similar performance level, Glock has looked less and less helpful and somewhat of a hindrance. Kovalainen meanwhile, has seen his reputation restored, his ability clear after consistent beatings of both Jarno Trulli and Vitaly Petrov. And while the Caterham car is slowly edging its way closer to the back of the midfield, Heikki Kovalainen is looking like an attractive option for some of the midfield teams. 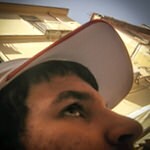 That’s not to say he will leave of course, but grumblings and mumblings are growing for the first time in a while. Would he look good in Sauber white perhaps, or will he stick with the green and yellow suits for a fourth year? For a long term project it seems logical to remain at Caterham, however it begs a question, is this long term project for the benefit of Tony Fernandes or himself? The Finn appears to be one of the most level-headed members in the Formula 1 paddock, but like many, a jump in the F1 ladder would certainly be a tempting option. Then again, Caterham are closer than they have ever been before to the midfield, why leave something when it is on the tipping point of something special? 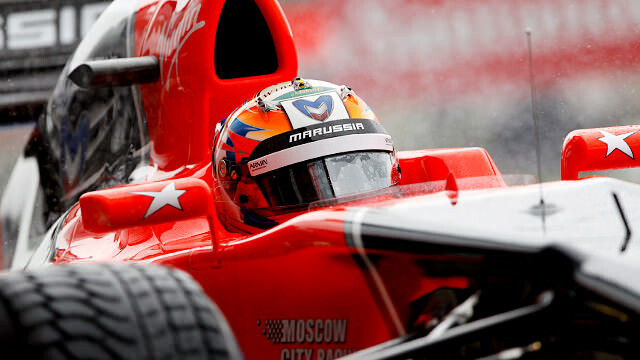 While Kovalainen looks up, Glock can only look down. His ability has been lost in the midst of the back, and with Charles Pic starting to put in noteworthy performances over his team mate, Glock is going to struggle to ever leave the back of the grid. It has been four long and hard years since Kovalainen and Glock graced the top of the Hungarian podium, and it will be a challenge if either want to replicate that success. But of the two of them, who is likely to reach those heights? Heikki Kovalainen will be licking his lips.